Amazing things happen all around us. While we indulge ourselves in work, we often miss things that might be interesting. Learning knew things is always good because it keeps our brain active and healthy. 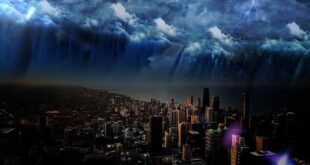 For your learning pleasure, we have gathered a few strange facts about things that happen or have happened on our planet. 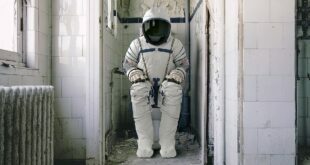 While some might seem strange and even downright weird, they are in fact true. 1. 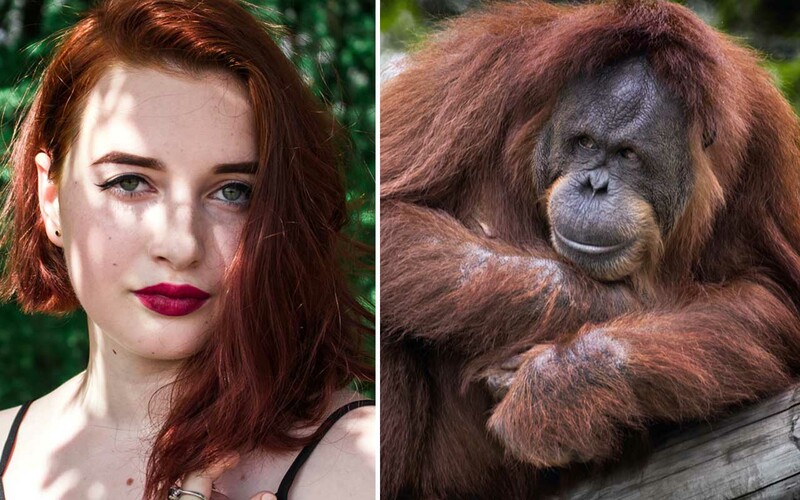 Male orangutans can be attracted to women with red hair. Among non-human primates, orangutans are the most intelligent with the ability to solve problems. They are solitary animals that rarely engage in fights. Apart from these good qualities, there’s one more thing that sets them apart; male orangutans can be attracted to redheads. Scientists first observed this behavior back in 2014 when an alpha male orangutan named Hsing Hsing started seeking out attractive flame-haired females among the visitors. Not only does he favor the red haired women, he was also known to rip out pictures of Nicole Kidman from magazines and place them in his enclosure. 2. Some cats and dogs can be allergic to humans. Spring is the season of allergies. With the warm weather comes an unwelcome guest: pollen. While it’s crucial for the survival of different plant species, it can affect many human beings; making them feel miserable. Like this, our beloved pets can also be allergic to us; says Raelynn Farnsworth, of Washington State University’s College of Veterinary Medicine. Like human beings, dogs can be allergic to cat and human dander and vice versa. Dander – tiny cells that shed from hair, fur, or feathers – is not only produced by animals but also humans. 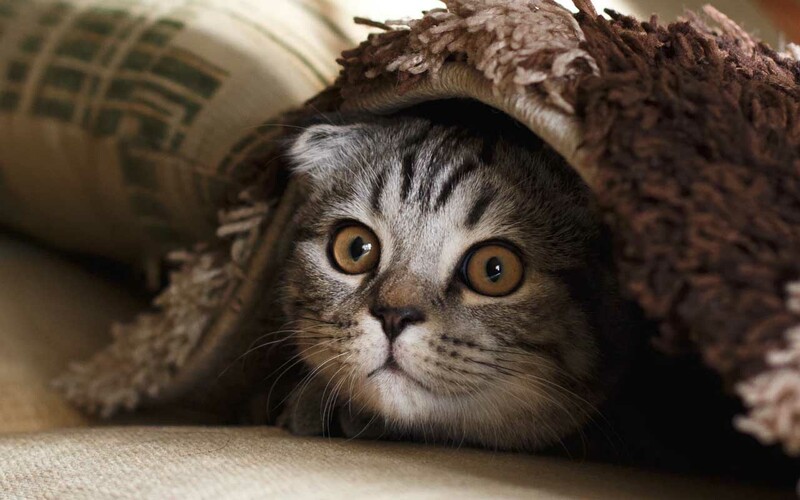 Some cats and dogs are known to react to dander and the symptoms are usually visible. 3. In 2013, the city of Melbourne assigned email addresses to trees so citizens could report problems. 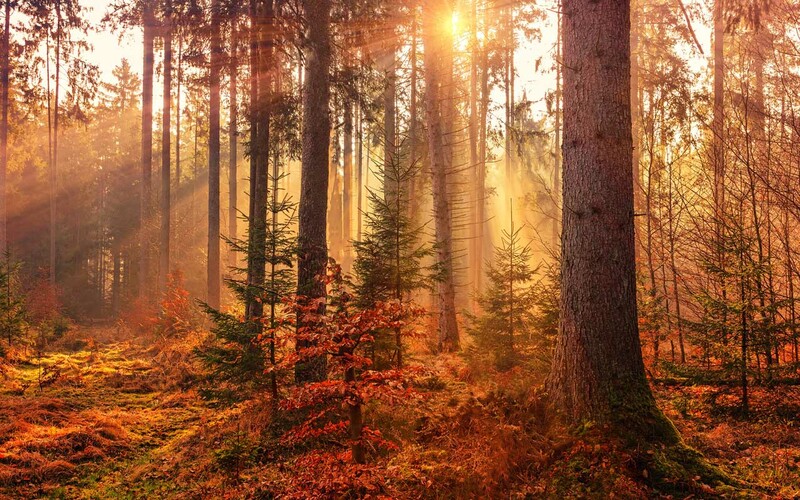 Instead of reporting issues, people started sending love letters to their favorite trees. 4. In the United States, about 1 million dogs are listed as primary beneficiaries in their owners’ wills. Dogs are man’s best friend. The loyal companions are there for us through thick and thin. 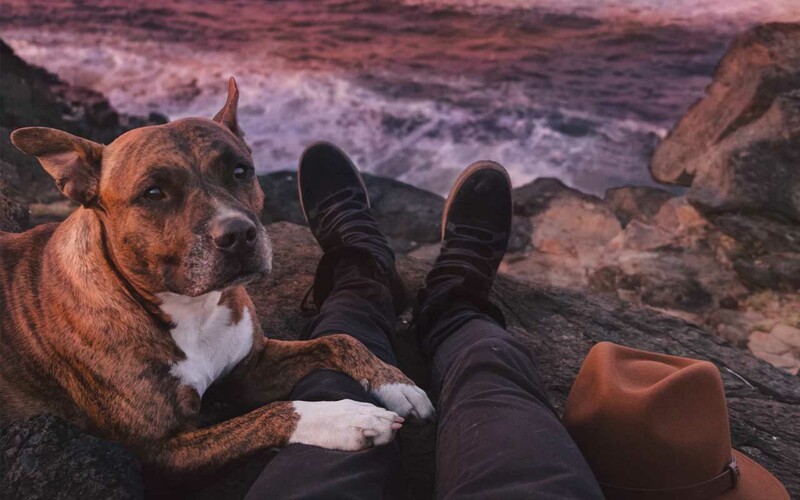 We consider them as family members and some people love them so much that they leave behind a massive fortune for their canine friend. The Harris Poll reports that 9 in 10 owners consider their pets to be members of the family. According to TIME, one million dogs in the U.S. have been named the primary beneficiary of their owner’s will. 5. 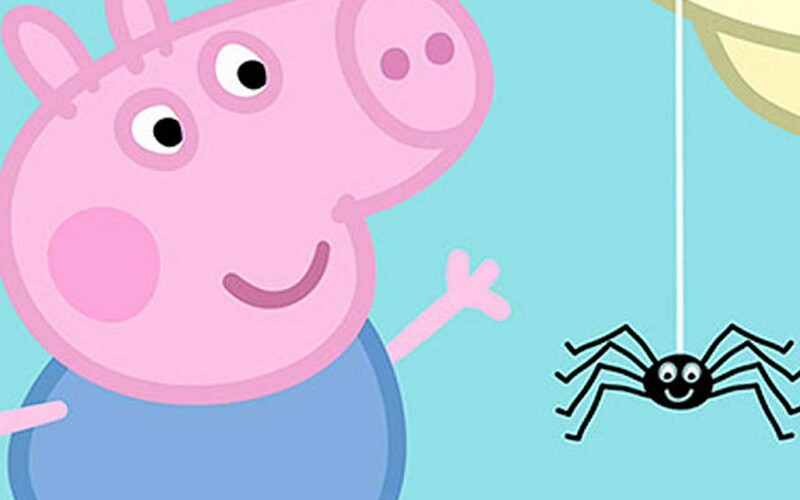 In Australia, an episode of Peppa Pig called “Spider’s Web”, featuring a “friendly” spider was banned. Peppa Pig, the popular children’s cartoon, featured a friendly spider and sent a message to children that the insects may not be dangerous. The episode was banned by Australia’s public broadcaster because Australia has some of the world’s most deadly spiders. The five-minute episode, called “Spider’s Web”, was seen by a viewer, who then complained in 2012 about the message it sends. The cartoon was broadcasted by ABC, who apologized for running it and sending the wrong message to children. 6. The World is a cruise ship where residents permanently live as it travels around the globe. 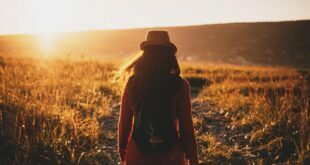 The World is a cruise ship that is an ultimate dream destination for many. Not only does it allow its inhabitants to travel the open ocean, it also travels around the world. This ritzy, waterfront condo however, comes with an expensive price tag. 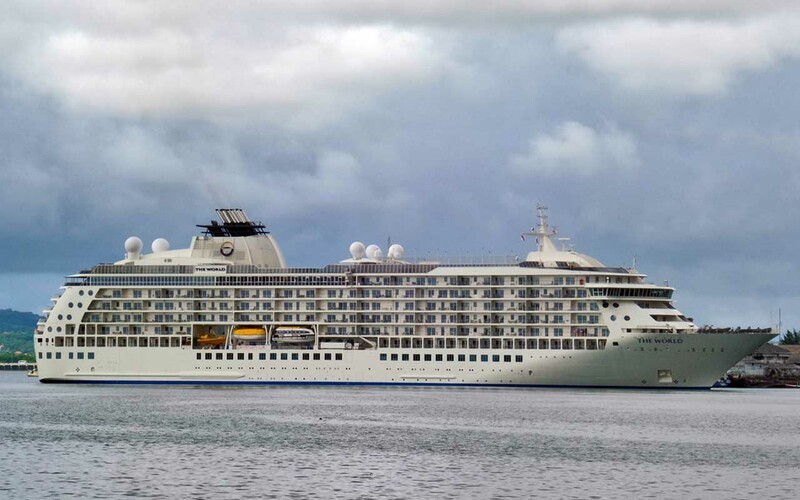 The ticket for one of its 165 luxurious shipboard condos can cost from $825,000 to $7.3 million. 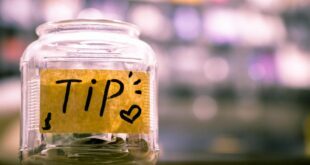 Before anyone can even buy a condo, they have to prove that their net worth exceeds more than $5 million. The 13-year-old vessel is often referred to as a private residential yacht and is equipped with all the modern conveniences this world has to offer. 7. Frederic J. Baur, the inventor of the Pringles can, passed away in 2008. His ashes were buried in one. These crispy chips have been on the market since they were invented in 1968 by Alexander Liepa from Montgomery, Ohio. Frederic J. Baur was the man behind the original Pringles can, which allows chips to be stacked uniformly, rather than tossing them in a bag. 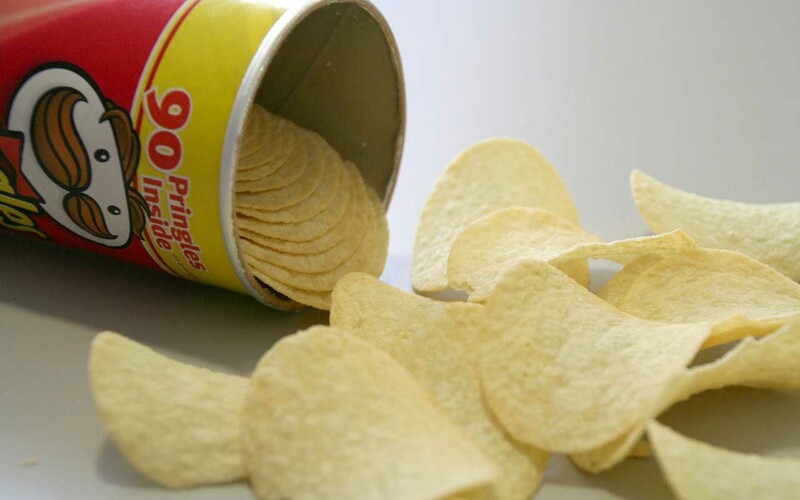 The original name of Pringles was Newfangled Potato Chips. But before finalizing it, Alexander Liepa picked a name out of a Cincinatti telephone book. The name was derived from the address on Pringle Drive in Finneytown, Ohio. Baur passed away on March 4, 2008 at the age of 89. He was so proud of his invention that he requested his family members to have his ashes buried in a Pringle can; which they respected. 8. Lobster wasn’t always considered a delicacy. In colonial America, it was so cheap and plentiful, it was often served to prisoners. What is considered to be an expensive part of a meal today was once fed to prisoners. 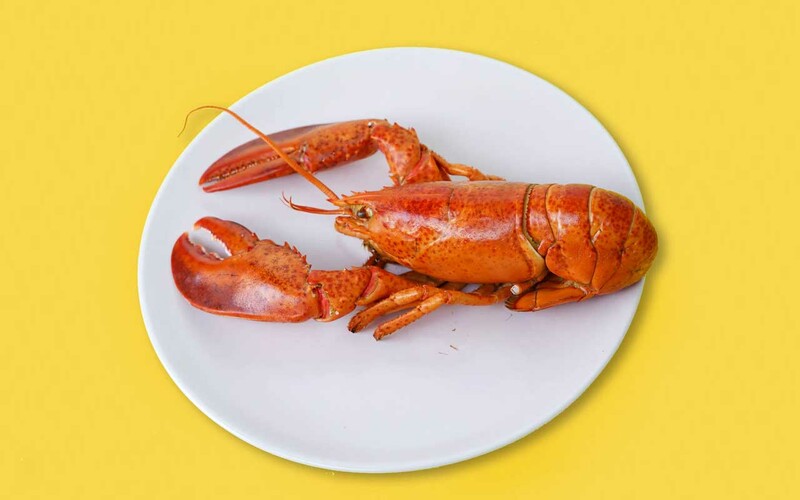 Throughout Colonial-era America, the crustacean was considered among the least desirable foods. This was because when the colonists first arrived on the shores of New England, there was an overabundance of the shellfish. They used to wash up on shore and because of their overabundance, the vacuous bottom feeders earned a reputation. People consumed lobsters in such massive quantities that they grew tired of it and stopped eating it all together. It then became popular among the poor and criminals locked away in prison. The stigma stuck for years and it wasn’t until the 1870’s that lobster started becoming a sought after item. 9. 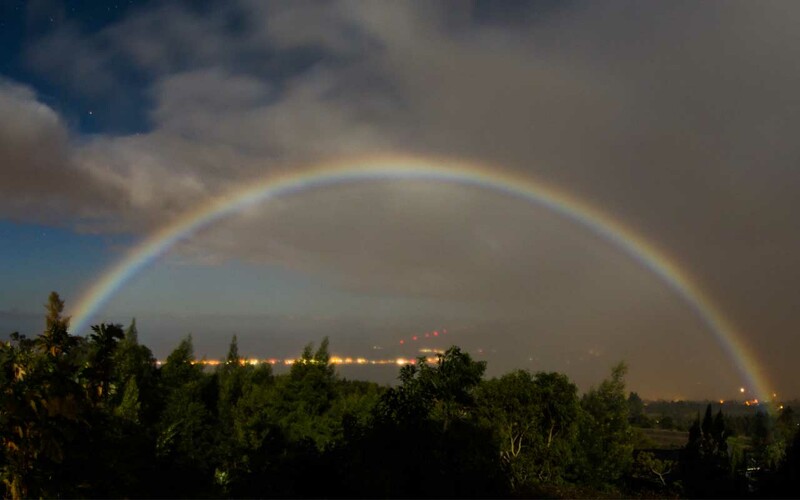 Rainbows can appear at night; they are called Moonbows. Also called white rainbows or lunar rainbows, moonbows are a natural atmospheric phenomena. They occur when the Moon’s light is reflected and refracted off water droplets in the air. Other than the source of light, they are similar to solar rainbows. 10. Two Spanish con-men attempted to sell a forged Goya painting to a rich Arab Sheik and ended up getting counterfeit bank-notes worth 1.7 million Swiss Francs. 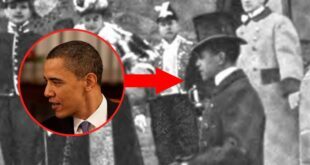 In 2003, two con-men brothers from Girona in Catalonia bought the Goya painting; an 80cm x 60cm portrait of Spanish artist Antonio Maria Esquivel. The brothers thought the painting and the authenticity certificate for the artwork to be genuine. Sadly for them, when experts took a closer look, they found it to be a replica of the original. Distraught over the fact that they were conned, the brothers arranged to sell the cloned Goya painting to an Arab for 4 million euros; using the same authenticity certificate. A mysterious Italian middleman assured the brothers that he would help them claim the 4 million euros. 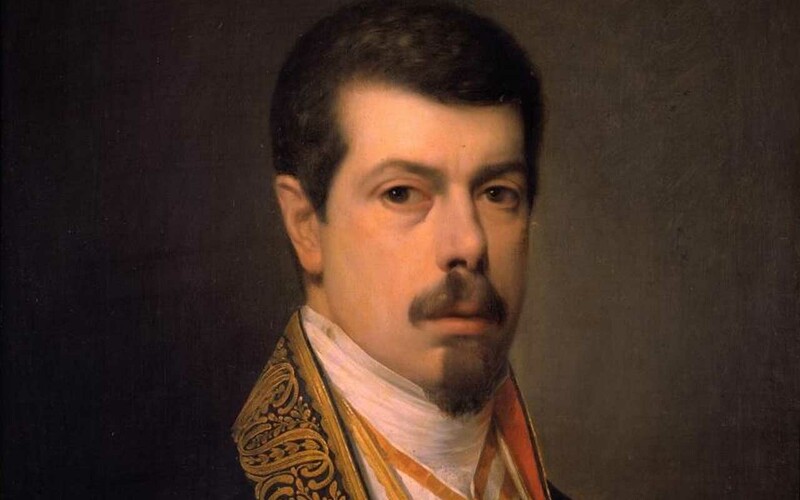 In return, he charged the Spaniards 300,000 euros of their own money as a commission for brokering. The con brothers borrowed the 300,000 euros from a friend and handed it over to the middleman in Girona. The middle-man then set up a meeting, claiming that the Arab gave the brothers 1.7 million Swiss Francs as a down payment. When the brothers thought they had just pulled of one of the greatest cons in history and went to deposit the cash in a bank, they were arrested by French customs for using fake Swiss Francs. The alleged Arab and the middle-man apparently disappeared without a trace and the brothers were charged with attempted fraud.